For this episode we watched Mean Girls and evaluated Tina Fey’s character, Ms. Norbury. Ms. Norbury is not the main character in the movie, so we had less evidence to base her evaluation on than movies in which the teacher is the focus. She has far less screen time than teachers in other movies in which the teacher is the focus of the story. Despite not being the protagonist, Ms. Norbury plays an important role in the film. 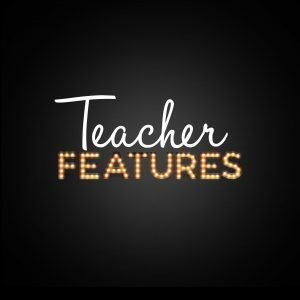 We talk about how Ms. Norbury builds relationships with her students and holds them to high standards. 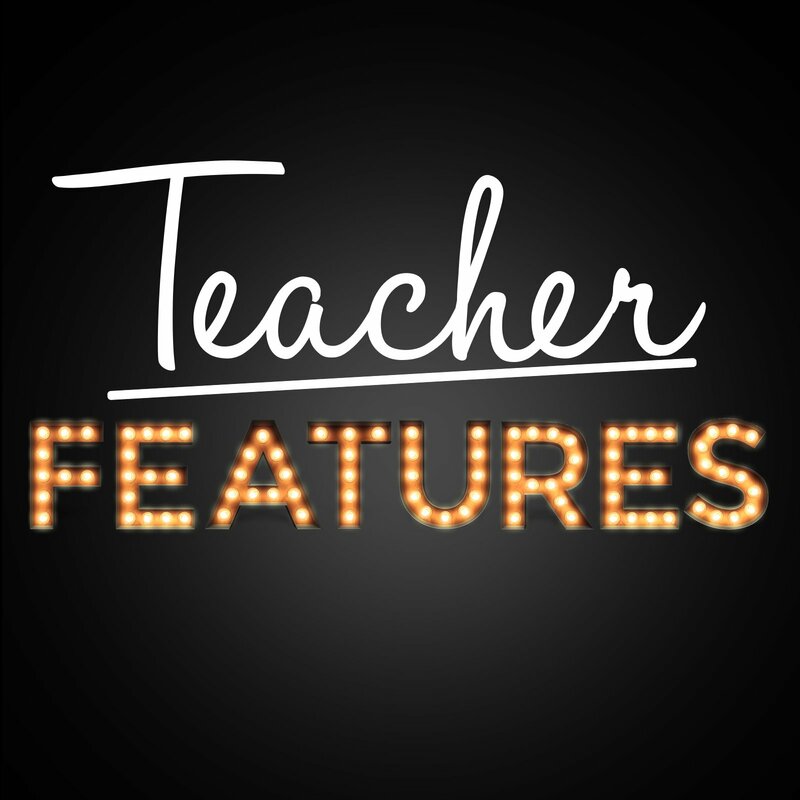 We also discuss how teachers can go above and beyond to improve the school community.